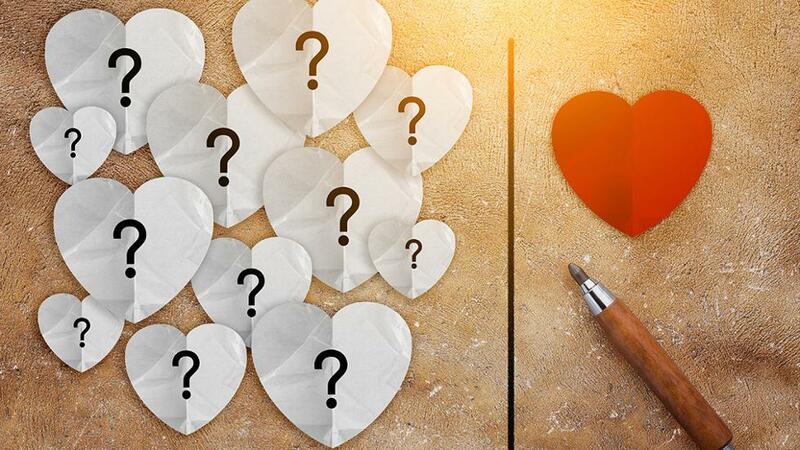 Quiz: What kind of a romantic are you? Also read: How romantic are you? Mostly As: You like giving and receiving words of encouragement. Verbal communication is important to you for a successful relationship. You get extremely hurt by sarcasm, comparisons, insults or bitter humour. Mostly Bs: You like giving and receiving gifts as visual reminders of being cherished. It is not the material value but the thought behind the gift which is more important to you. You are very sentimental about special events in your life and want others to honour that. Mostly Cs: You are an “action speaks louder than words” person. You believe in making the lives of your loved ones comfortable by reducing their workload. You get put off by laziness and failed commitments. Love for you is “let me help you with that.” You feel closer to your partner when they are involved in household chores or running errands. Mostly Ds: “I am all yours” to you means you are with your partner without any distractions. A conversation without any intrusion is what you dig. You give and expect full attention to your partner when they are with you. Distracted looks, offhand/perfunctory comments and bored expressions are not your idea of romance. Mostly Es: You associate touch with feelings of being cherished. Hugs, touching the arms, pat on the back, a gentle squeeze, or touch on the face are your love affirmations. You show your feelings through touch. Physical touch is an assurance of presence of love in your life, a feeling we develop in infancy. Being deprived of touch is devastating for you as it makes you feel unwanted and neglected.